Steve Schwarting, M.D., served on the MHS Board of Directors from 2001 to 2012. He was re-elected in 2015. Dr. Schwarting received his undergraduate degree at the University of Arizona and his medical degree at the University of New Mexico. He then completed his residency at Wesley Medical Center in Wichita. grown children and eleven grandchildren. Mildred Corbett Fink, L.B.S.W., was appointed as a member of the Memorial Health System Board of Directors in 2002, and was first elected in 2003. Mrs. Fink is a retired Social Work Supervisor for Social and Rehabilitation Services. She and her husband, George, have six grown children. Tony Geiger was appointed as a member of the Memorial Health System Board of Directors in 2012. Mr. Geiger is a Vice President/Ag Loan Officer at UMB Bank in Abilene and Salina. He and his wife, Sarah, have three children. 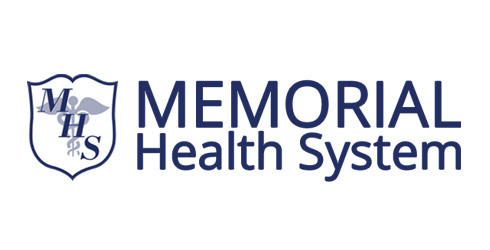 Julie Beswick is a member of the Memorial Health System Board of Directors. She was appointed as member of the Board in 2015. Ms. Beswick is the Senior Vice President of Advantage Trust Company in Abilene. She and her husband, Marc, have three daughters. Dennis Biggs, M.D., is a retired family physician. After 37 years of practice in Abilene, he enjoys time with wife Sheila, woodturning, golf, and fishing.